Partners | Shop. Eat. Play. Explore. Thank you, everyone, for your support over the years. Discover Lloydminster would not be possible without you. All information is accurate to the best of our ability at the time of printing. Please note, should a business not be listed in the guide, it does not indicate a lack of approval of the aforementioned business. In fact, we encourage readers to get involved and submit business information, discover new gems in our community, and share great events. To do this, please visit contact us via the information below. If you’d like to be an advertiser, please send us an email to request the ad package. We’ll be more than happy to send it your way. Our guide is 100% funded through ad sales, and as such, we truly couldn’t do it without the great local businesses who have purchased an ad. If you see one of those businesses in our community, please thank them for us, and let them know you appreciate their support in this value-added resource. Contributing Editors: Kristine Knourek, Eric Healey, and several other amazing people. Photographers: Amy Roper, Ardell McLennan Photography, BeanTrees Café, Chelsey Mayer, Chris Brown, City of Cold Lake, City of Lloydminster, Don Boyce Photography, Don Whiting, Erin Wasylyshen, Graham Town, Jason Whiting – Videre Images, Joshua David Colson, Kathy’s Greenhouse, Karue Wachira, Narra Studios, The Red Brick and Voilà. Copyright © 2019 by Red Bicycle Communications Corp. All rights reserved. 7,000 copies printed. This guide is produced by Red Bicycle Communications in partnership with Lloydminster Chamber of Commerce and City of Lloydminster. Those who spend a little time exploring Lloydminster often remark on an exceptionally warm and welcoming experience – with good reason. We are a proud and dynamic community with plenty of comforts and amenities, but what sets Lloydminster apart is the people you’ll meet in our parks, in our shops and at our community celebrations. Many of our local businesses are owned and operated by the people who are genuinely invested in our community and oftentimes it is those positive interactions at local shops that create a lasting impression for visitors. Each year, Lloydminster plays hosts to several first-class regional events, including Winterfest, Canada Day, Fall Festival and Heritage Days. In 2019, we hope you’ll be our guest for some of our exceptional community celebrations. Whether you live nearby, or are just passing through, we hope you will use this guide as a bit of a ‘treasure map’ to discover all this great community has to offer. 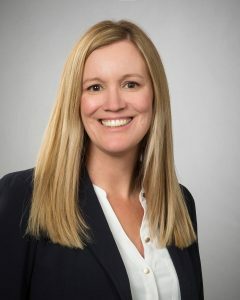 On behalf of the Lloydminster Chamber of Commerce board of directors and member businesses, we would like to invite you to discover the wonderful opportunities Lloydminster has to offer. With an exciting array of signature events, great local shopping, and multiple entertainment venues, there will be something on everyone’s list. 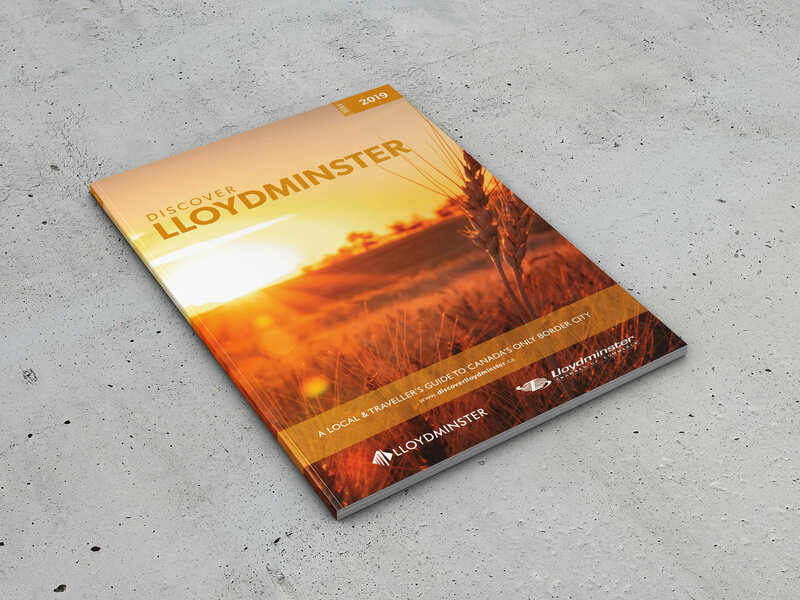 Known as the heavy oil capital of Canada and ranked high for quality of life and entrepreneurship, Lloydminster offers visitors a vibrant community to explore. Proudly hosting many local, regional, provincial and national indoor and outdoor sporting events and a lively arts and cultural scene gives visitors many reasons to visit our beautiful city. We welcome visitors to Canada’s only Border City, whether it’s for business or pleasure, and with this guide you’ll be able to see all the great things our city has to offer! Hello! 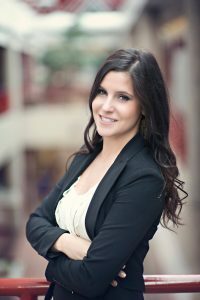 My name is Katlin Ducherer, Economic Development Officer for the City of Lloydminster and it’s my pleasure to welcome you to Lloydminster, AB/SK. Hang around Lloydminster long enough and you will get used to our unique border location… we promise! If you enjoy the outdoors, Bud Miller All Seasons Park is a definite crowd pleaser. Beautiful through all four seasons and boasting 200 acres of trails, sports and leisure parks, it’s a great place to stretch your legs and splash around the state-of-the-art splash park during the summer or ice skate under the prairie northern lights in the winter. I encourage you to talk to the locals; they’ll be sure to recommend at least one hidden treasure or “must do”! While you’re here, don’t miss our city’s festivals and events. The support from the business community and outstanding volunteers takes even the seemingly smallest event or experience to the next level! 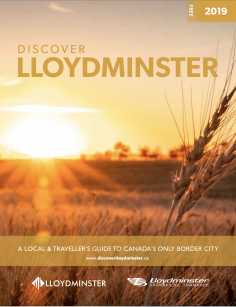 We welcome all visitors to Lloydminster, whether for business, leisure or visiting friends and family. 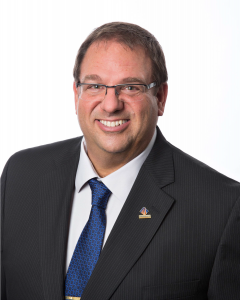 Your trip to Lloydminster will be full of special moments and I look forward to welcoming you back again and again.